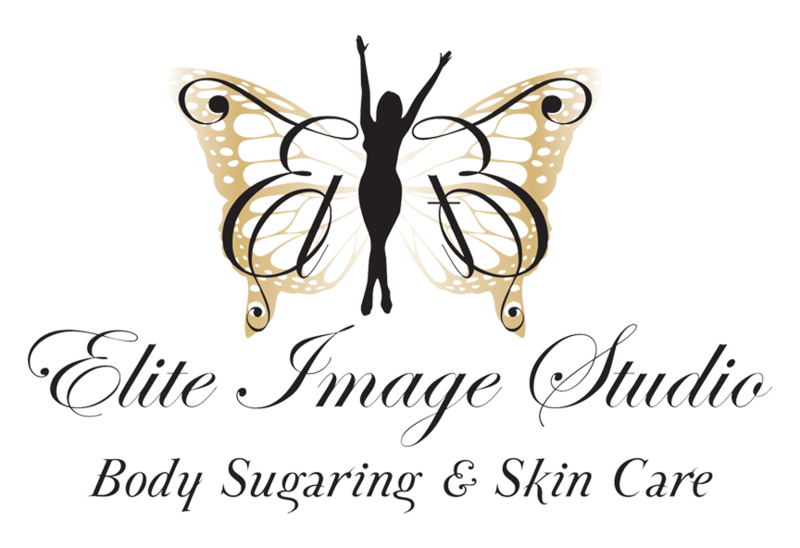 Call us today to ask one of our spa professionals about our sugaring wax and facial treatments. You won’t regret it. We are happy to provide you with any answers you might need about any of our spa services. We would love to provide you with the joy of feeling comfortable in your own skin. 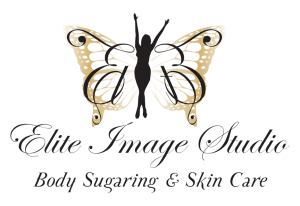 Contact Elite Image Studio to book your appointment now. Say goodbye to your hair, and hello to a new bare you. Because bare is beautiful, and you deserve it.